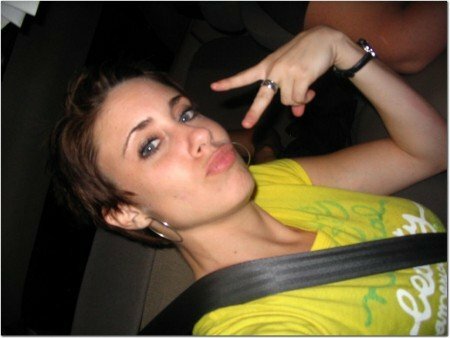 Why have Americans been so outspoken about the Casey Anthony trial? Social media sites are riddled with people speaking out about or defending the verdict, but what is it about this case that has people so concerned? Could it be that the mainstream, corporate owned, distracting and manipulating media is subjectively attacking this woman and has the citizenry following. We are soo fuggin sick of hearing ignorant statements regarding this Casey Anthony trial. Americans should concern themselves more with the countless injustices perpetrated in the name of our country and the alleged safety of our people. How many children the age of Caylee Anthony have been killed by U.S. forces in the Middle East, Vietnam, or around the world by starvation due to our economic greed? People need to start sympathizing with the loss of any life, not just a cute little life put in front of your eyes by pontificating pundits with no objectivity. Wake up America and think for yourself, and party on Casey.